Milano Design Week 2019. 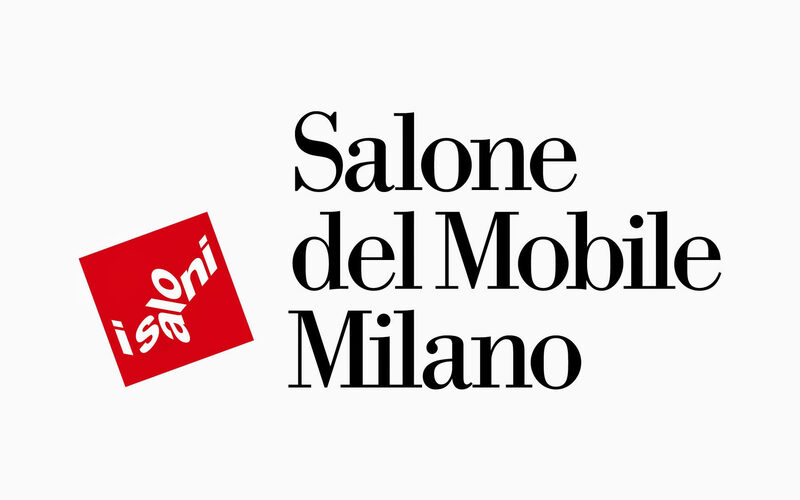 All you have to know about the Salone del Mobile 2019. 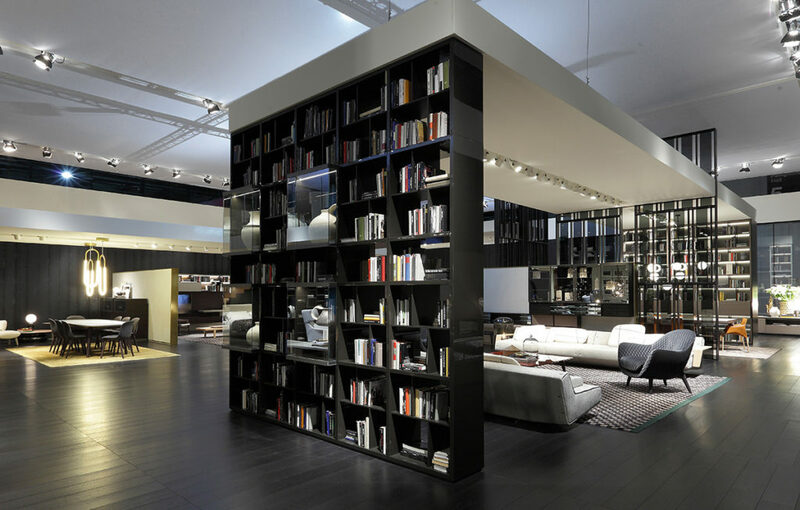 Milan is already preparing to host the most famous event in the world in terms of design and furniture. This year the Salone del Mobile celebrates its 58th anniversary and will become a huge stage that combines business and culture, home furnishings and this time also for the office. 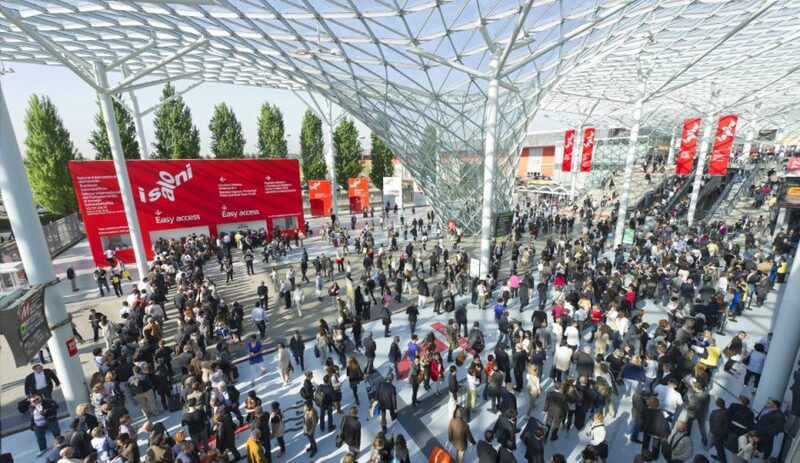 The numerous exhibitors and thousands of products on display confirm the profound value and prestige of the Salone del Mobile as an international showcase for design, creativity and forums for professionals, on average, every year, more than 370,000 visitors from 188 countries. But, what will be the stylistic categories on display this April? 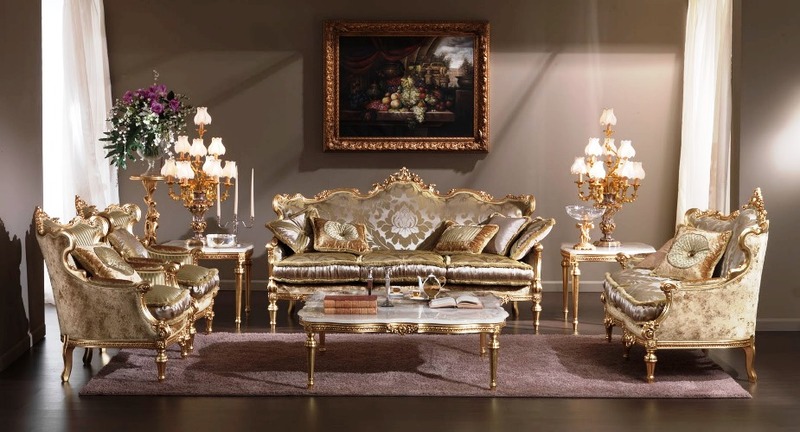 This style draws on the values of tradition, craftsmanship and mastery in the art of making furniture and objects, especially in wood, in the style of the past, precisely in classic style. 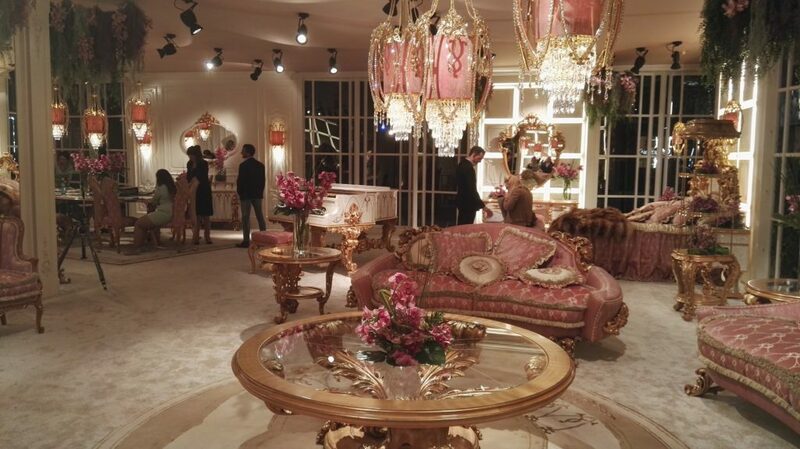 The luxury sector is always in vogue. 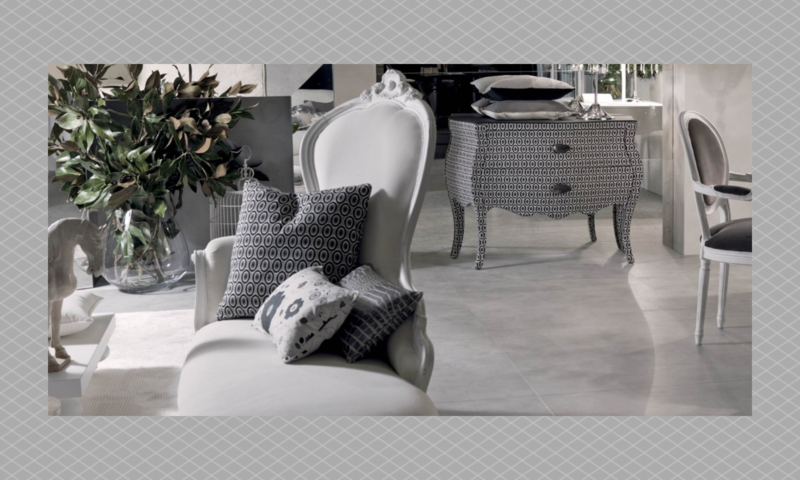 Exhibitors will focus on contemporary and modern luxury furniture that combines quality, technology and innovation so that it can be adapted to today’s needs and homes. The absolute novelty of this 2019 edition will be the Workplace 3.0, located in Hall 22-24. 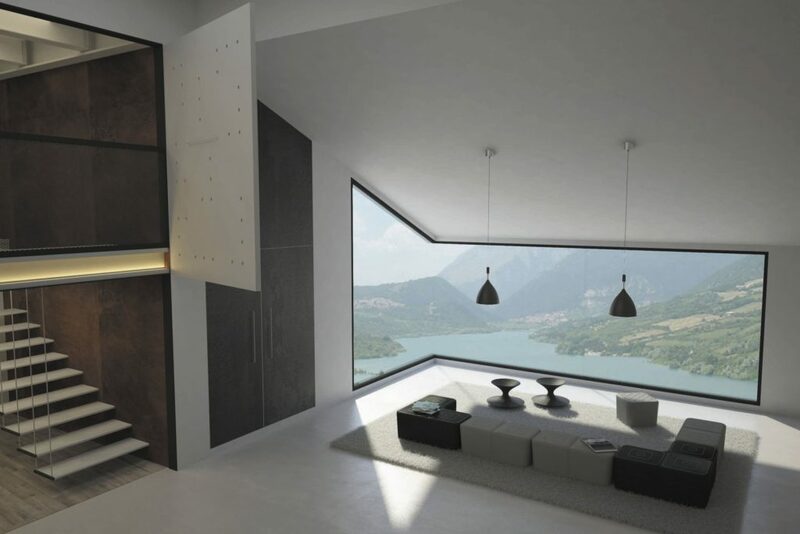 It will be an innovative and avant-garde exhibition based on the interchangeability of furniture that will have to adapt to increasingly hybrid spaces: homes, offices, public spaces and interactive shops. On the official website of Salone del Mobile 2019 you will find all the information you need to participate in this event: tickets, prices, timetables, transport, hotel. More Info. Previous PostPrevious How to furnish a house in the 70’s style.